Subscribing to Church Motion Graphics is one of the easiest ways to keep a steady stream of quality motion backgrounds coming into your church. 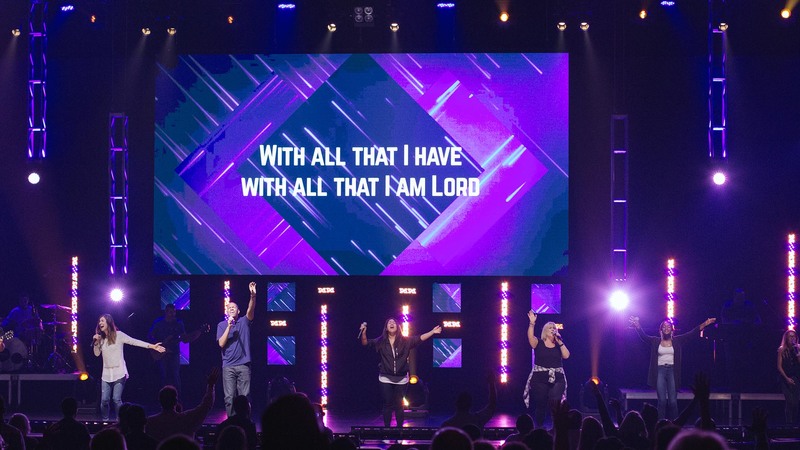 These motions make it super simple to transform any screen and create a powerful atmosphere for worship. 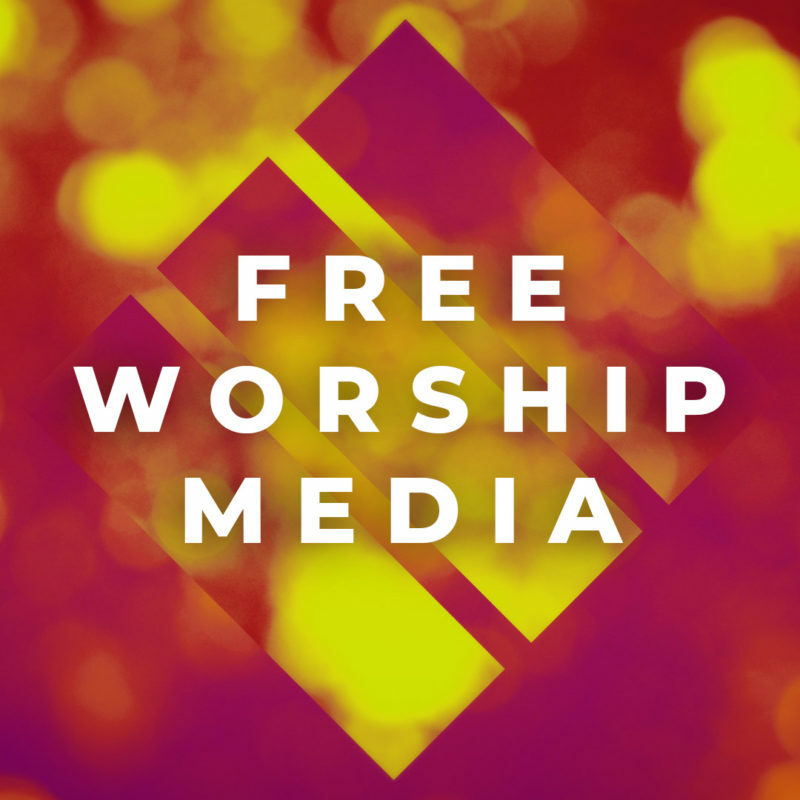 Each pack includes at least 15 coordinating motion and still backgrounds to use behind your worship lyrics, 3 announcement videos, and a 5-minute video countdown. Since you’ll get a new CMG Pack delivered to your inbox on the first every month, over time you’ll accumulate a large library of motions for use at your church. This gives you a lot of flexibility when it comes time to choose your backgrounds. We’ve seen several methods for how our subscribers will choose which motions they’ll use each Sunday. Each of these methods has specific benefits and will give a unique look to your worship set. Since you can count on getting fresh motions each month, many churches choose to use one CMG Pack exclusively for an entire service, entire month, or message series. This is the simplest way to ensure that your backgrounds match properly and stick to the same visual theme. Our packs are designed intentionally to support this easy method and will keep your services looking fresh and exciting all month long. 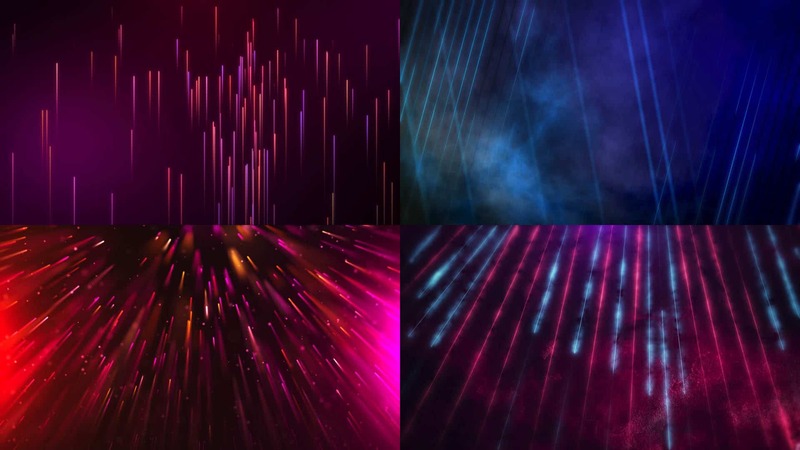 You can get these motion backgrounds in the September 2016 CMG Pack. As your media library grows, you may decide to pull motions from multiple CMG Packs that work well together. We’ve seen many churches build a folder of their favorites from each month and use this as their condensed, on-the-fly collection. This method works particularly well when you have our Premium Yearly Subscription that gives you access to the entire CMG library of over 1000 backgrounds. As you mix and match from different packs, you may choose to use all random motions in a service or simply use a new pack every Sunday. 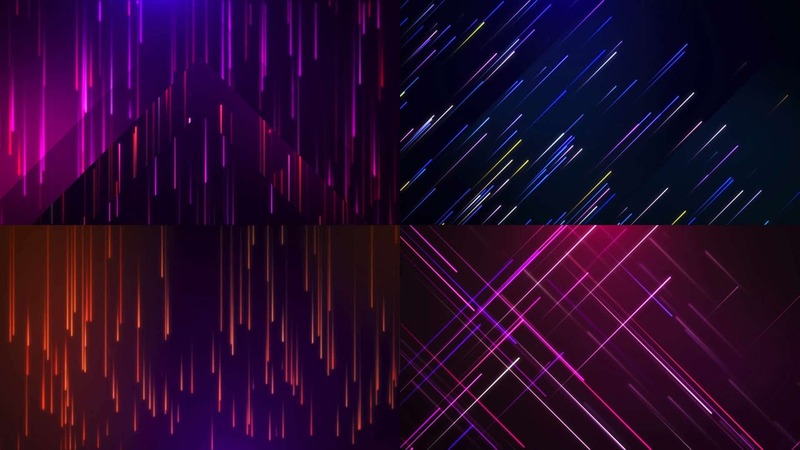 You can get these motion backgrounds in the September 2016, April 2016, January 2016, and October 2014 CMG Packs. If you’re looking to get really creative with your motion selection, one option is to choose some of your favorite motions and give them a visual remix. By using your presentation software’s media controls, you can adjust things like hue and brightness or apply filters like blurs and vignettes. With these simple tools, you can make several motions that normally wouldn’t be paired into a new set that works great together. Using this method, you can choose motions from nearly any CMG Pack to make up the visuals for your service. 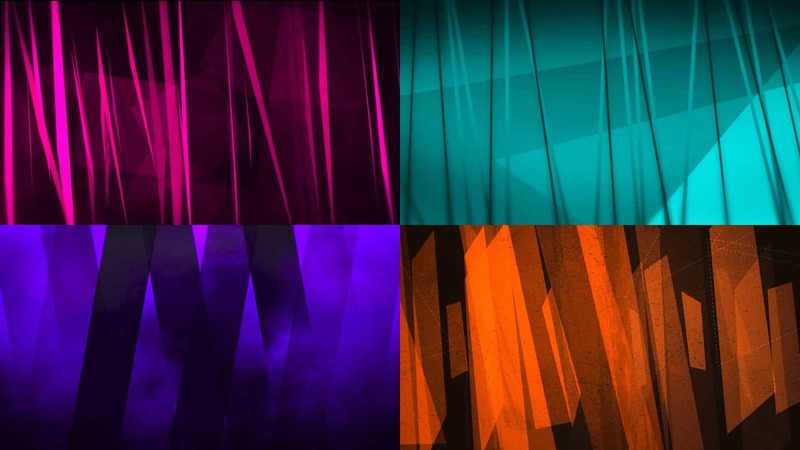 You can get the motion backgrounds shown in this example in the August 2016, May 2016, January 2016, and September 2014 CMG Packs. 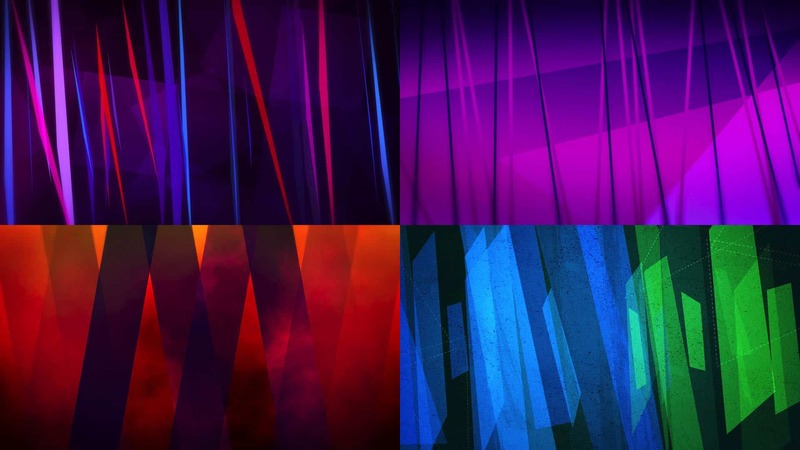 How do you choose your backgrounds for your church’s services? Would you use any of these techniques? Leave a comment below and let us know! Photo by Celebration Church in Jacksonville, FL. Every month we offer our newsletter subscribers one free motion background. Subscribe to our newsletter to receive regular updates & get instant access to the CMG Free Motion of the Month.